Custom window treatments are an investment that will drastically improve the look of your home. At Victor Shade, we believe that the best way to discover the right window treatment for your home, family, and lifestyle before you buy is to try it out in-person. Physically interact with the full-sized products to understand how they will look in your home when mounted and how they operate with sunlight simulations and lift system demonstrations, including motorization. 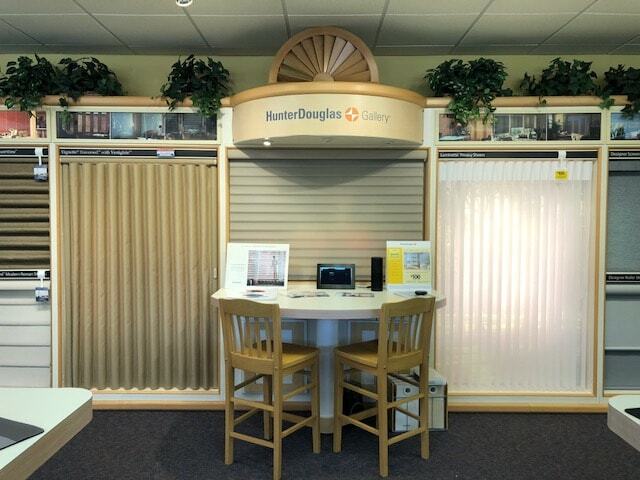 Browse different window treatment colors, textures, and technology in the Victor Shade Showroom with our interactive sample library on your own time or with an experienced Victor Shade representative. We’re Here to Help! No Appointment Necessary! 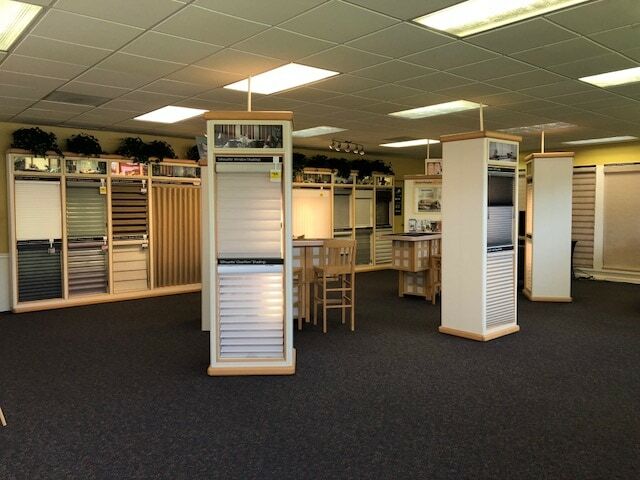 If you’d like to visit the Victor Shade Showroom, all you have to do is show up during our open hours. We will always have someone available to help you shop. However, if you’d like to request a specific employee (especially if you’ve already had an in-home consultation), please call ahead and schedule a Showroom appointment.